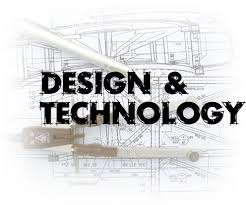 Design and Technology contributes to the education of pupils in ways which are both unique and which also supports or uses knowledge gained in other curriculum areas. Pupils experience, investigate and overcome problems (usually of a practical nature) which are often unfamiliar to them. This involves them in planning, investigation and decision making activities which will lead to the making and testing of a solution. The variety of skills and techniques and the ability to create and manufacture requires the facility to appreciate the whole of a problem in scientific, mathematical, economic and ethical terms. The need to communicate verbally (with precision), graphically (with simplicity and clarity) and through modelling all reflect the manner in which the subject draws together the whole curriculum.